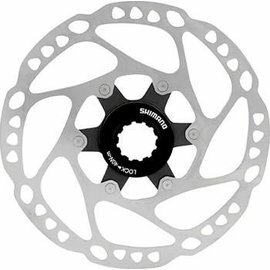 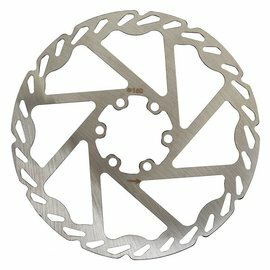 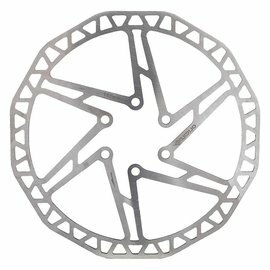 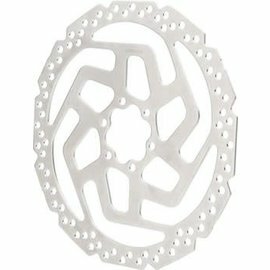 iCycle has a large selection of disc brake sets in stock. 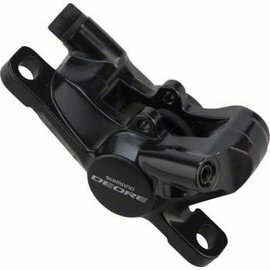 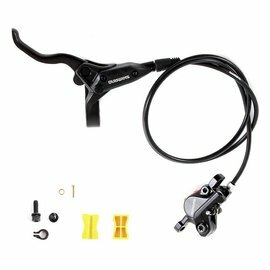 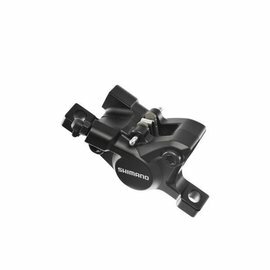 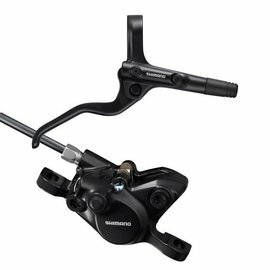 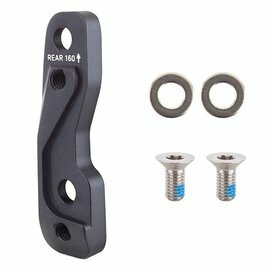 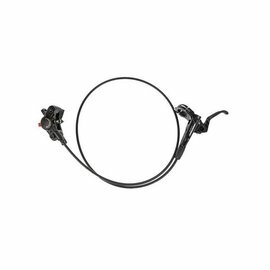 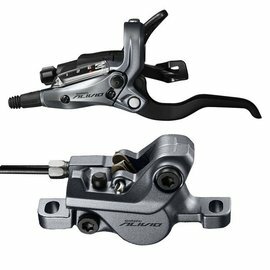 Upgrade to hydraulic brakes for better modulation and stopping power. 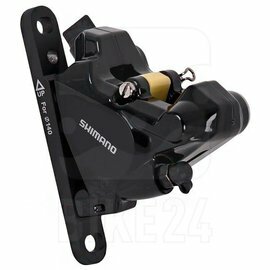 Replace aging DOT4 systems with more reliable mineral oil systems. 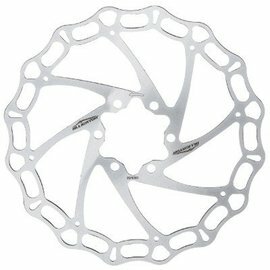 iCycle can have you stopping on a dime!